Take a piece of Crown home with you. 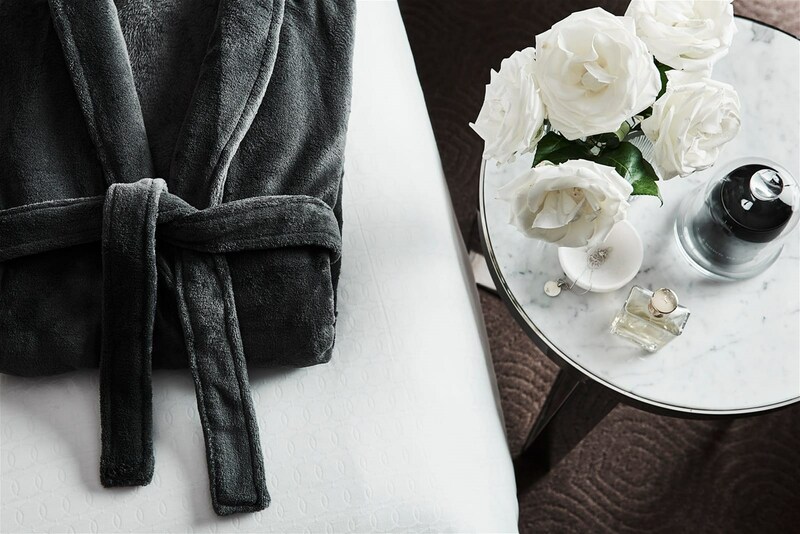 Enjoyed our plush bathrobes and luxurious bathroom amenities from Crown Metropol. Why not have that same experience at home. Also featured are Crown Towers and Crown Promenade bathrobes. 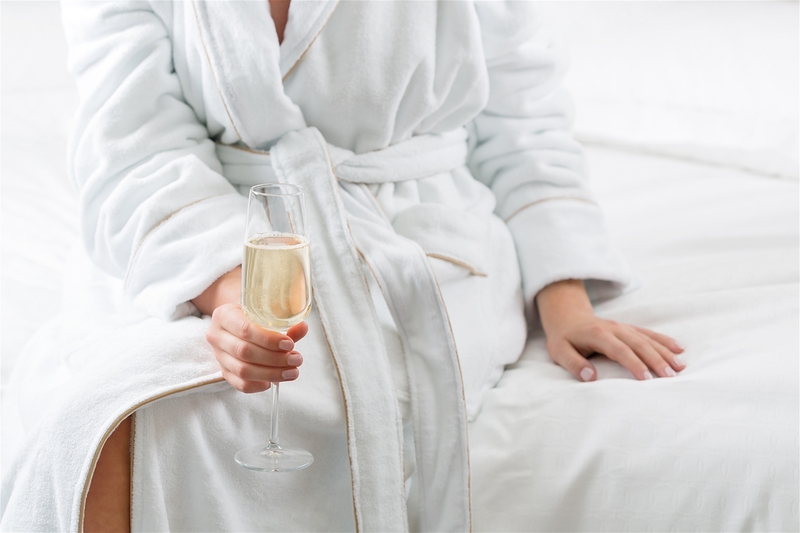 Our luxurious Crown Towers Bathrobe - One size fits most. Beige piping on collar, cuff, hand pockets and belt. Crown Metropol Bathrobe - Grey Microfibre, one size fits most. Crown Promenade Bathrobe - White Microfibre, one size fits most. Our Crown Towers candle in our signature scent. 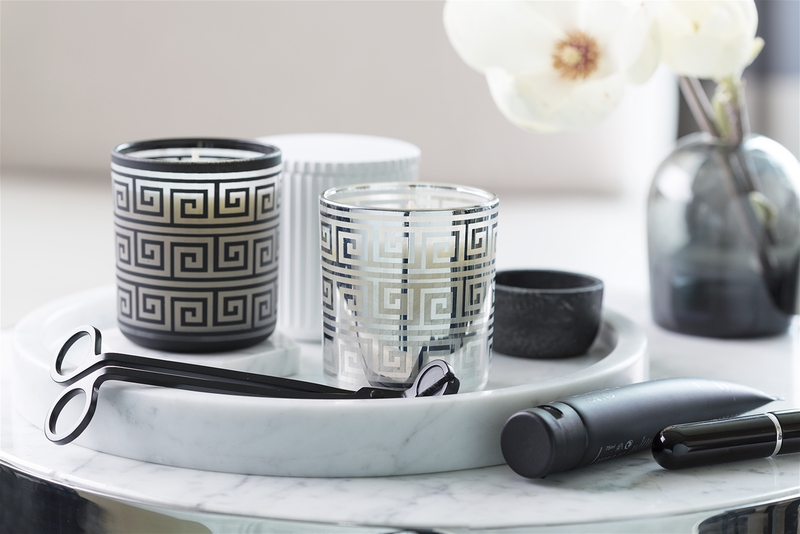 A scented soy wax candle with a burn time of 40-50 hours, beautifully packaged. Pictured in either a silver or black version. 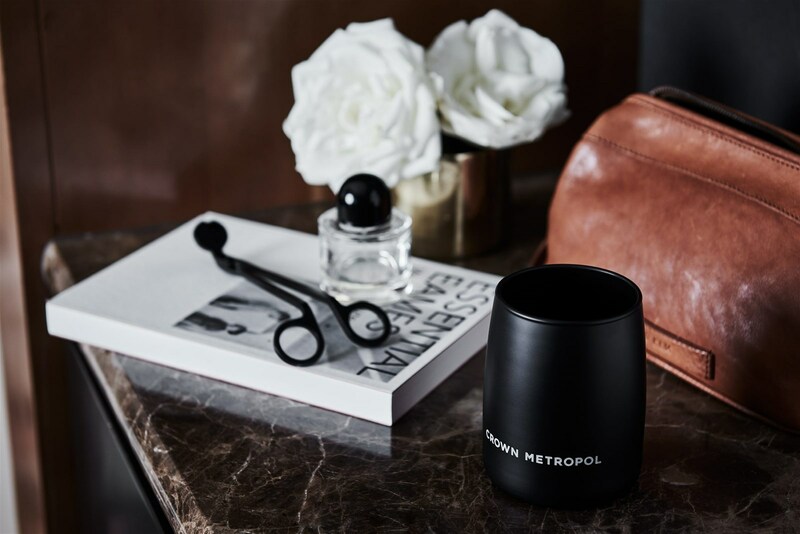 Our Crown Metropol candle in our favourite signature scent. A scented soy wax candle with a burn time of 40-50 hours, beautifully packaged, 260 grams. 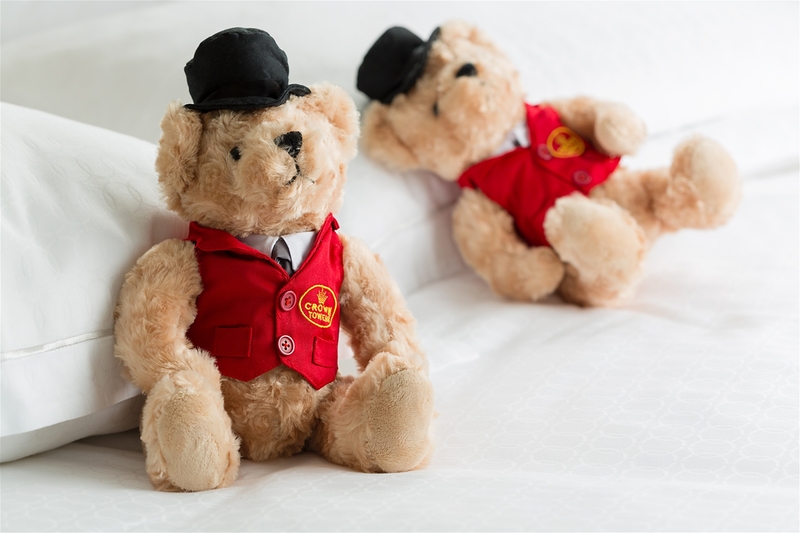 Our Crown Towers Doorman Bear is the perfect addition to the family and a favourite.